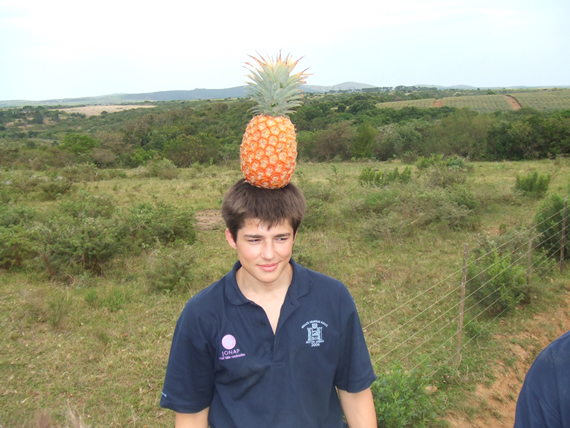 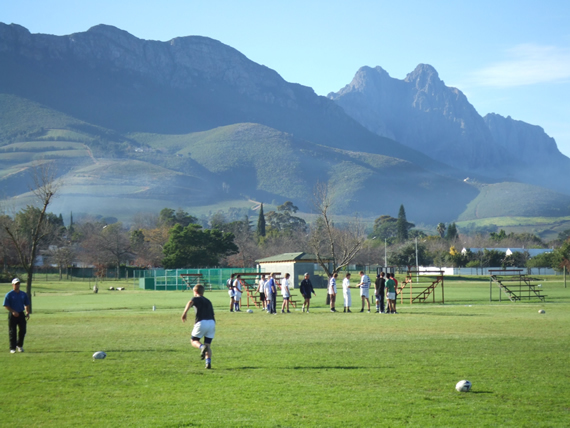 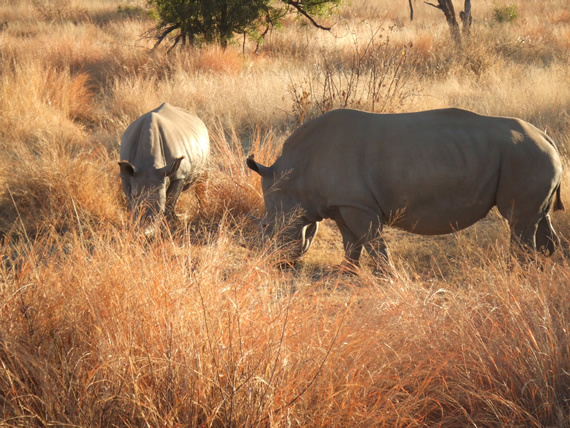 This Summer Reigate Grammar School’s 1st and 2nd XVs enjoyed a 2 ½ week tour of South Africa; a country rich in beautiful landscapes, amazing animals, a fascinating history and extremely friendly people who possess a pure passion for rugby. 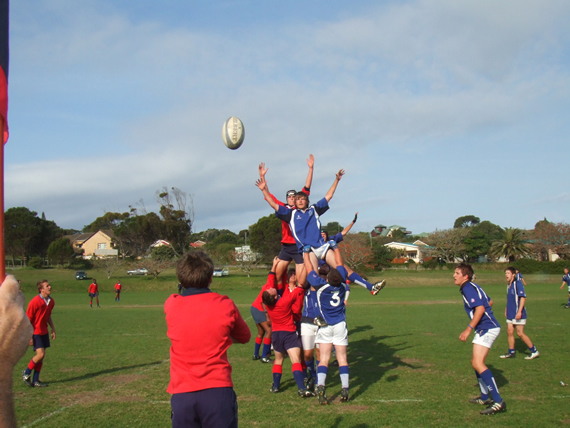 The players stood up magnificently winning 8 out of their 10 fixtures. 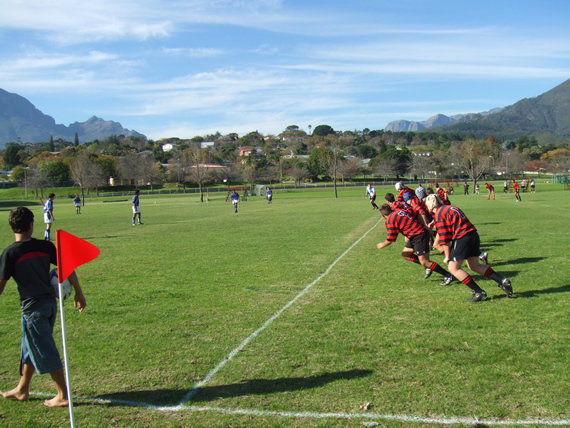 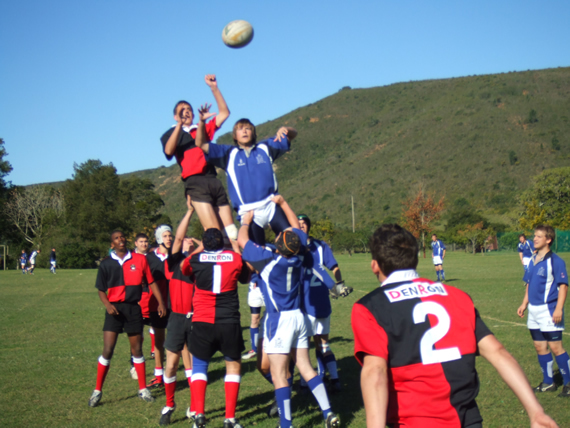 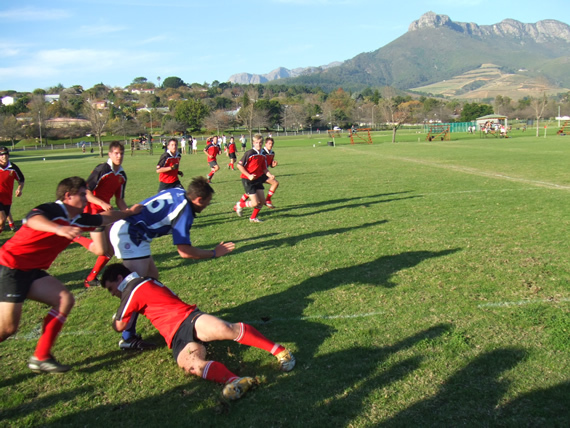 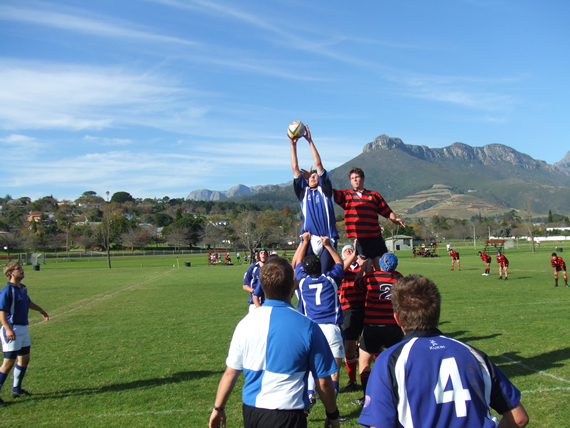 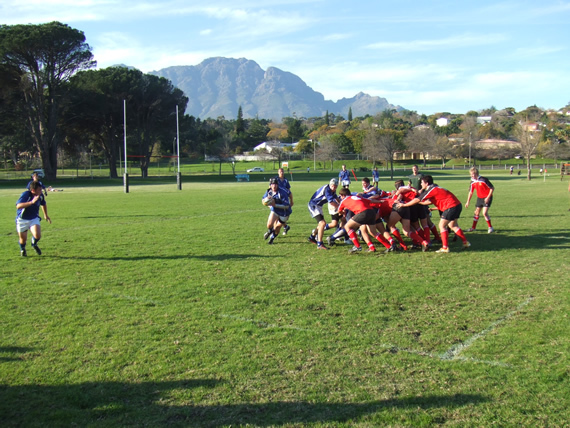 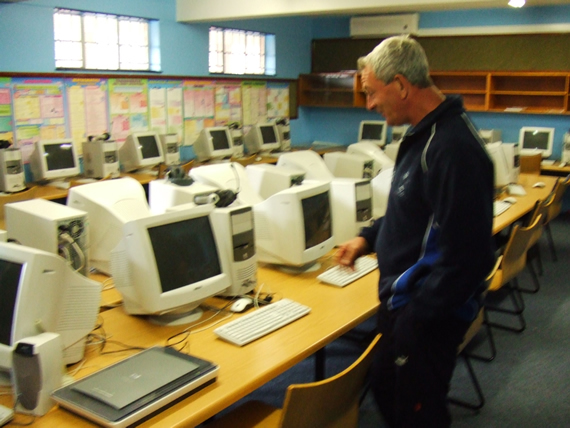 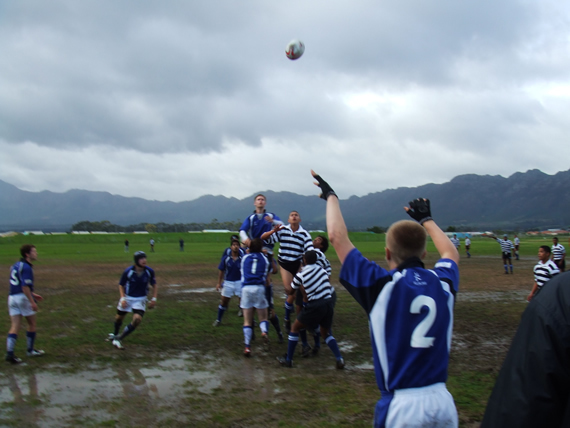 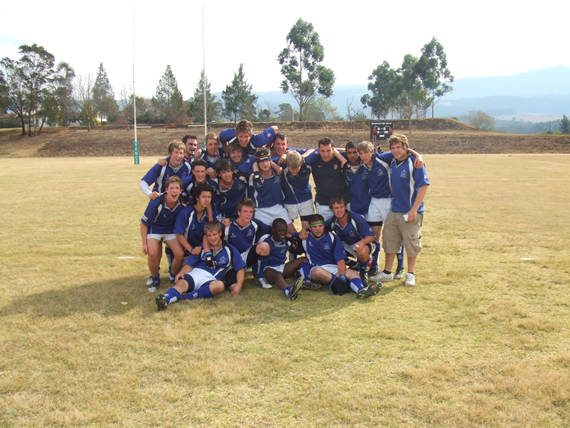 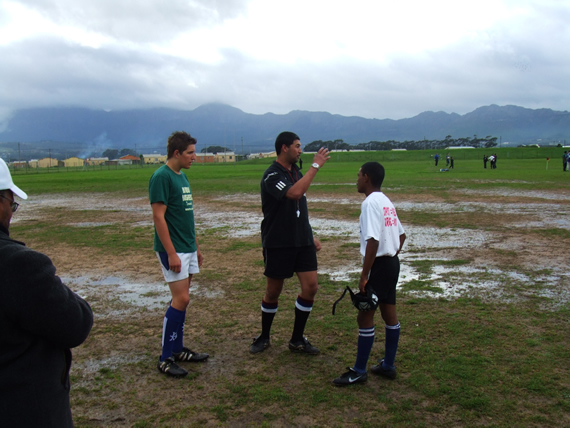 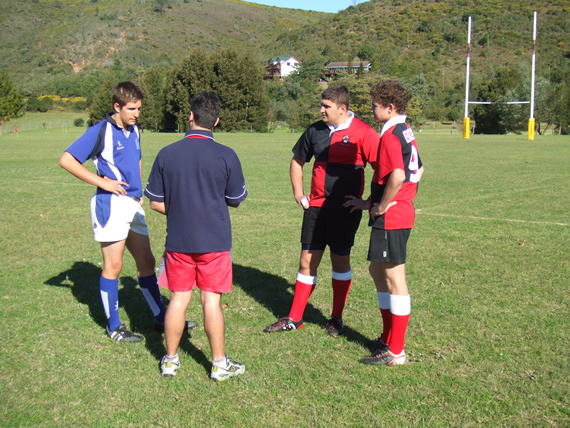 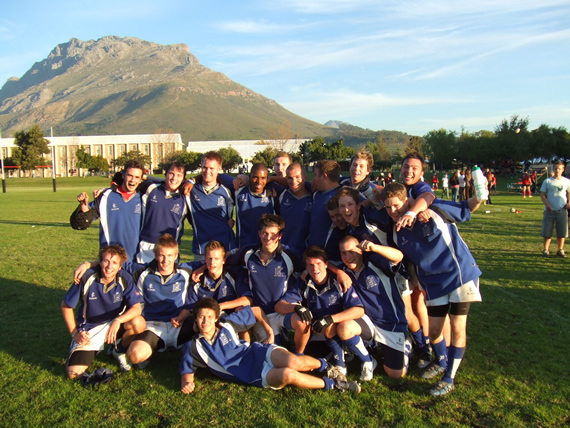 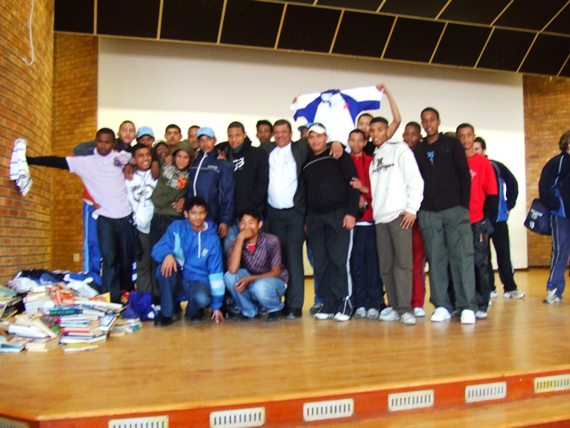 More victories followed for both sides against The Strand Secondary School, our sister school in South Africa. 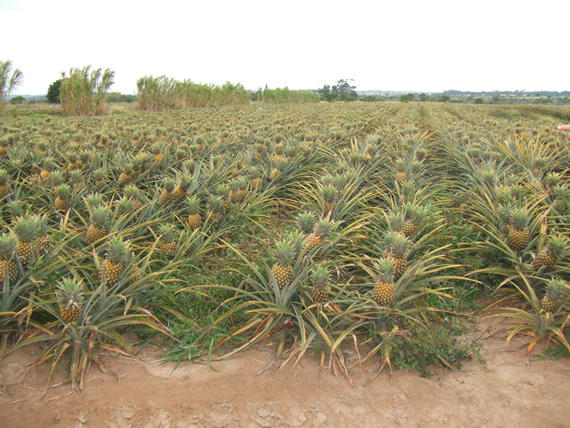 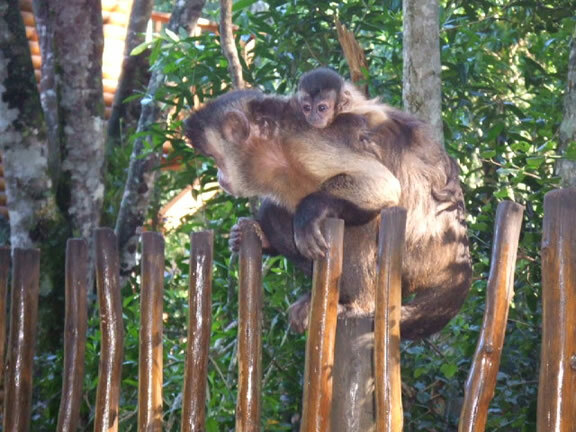 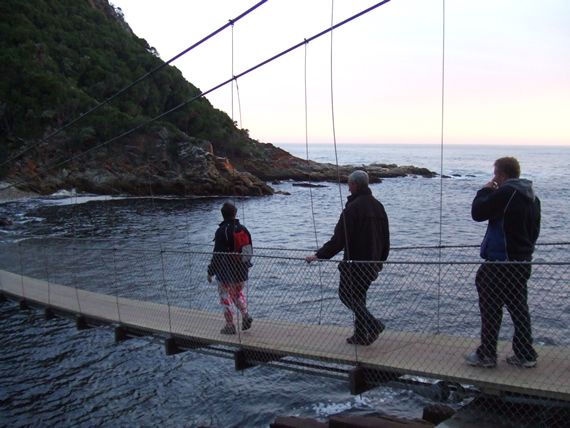 The appalling conditions favoured the tourists, who had heavier packs than their Township opposition. 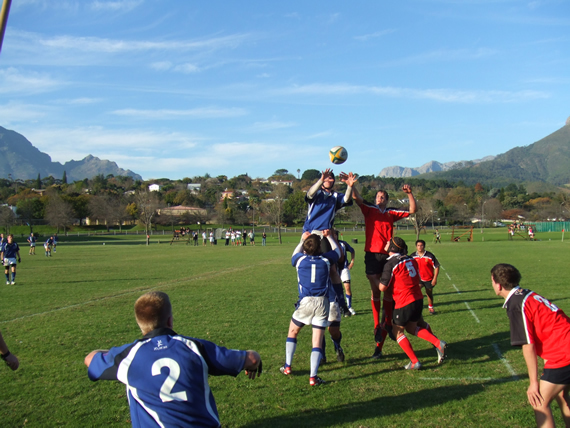 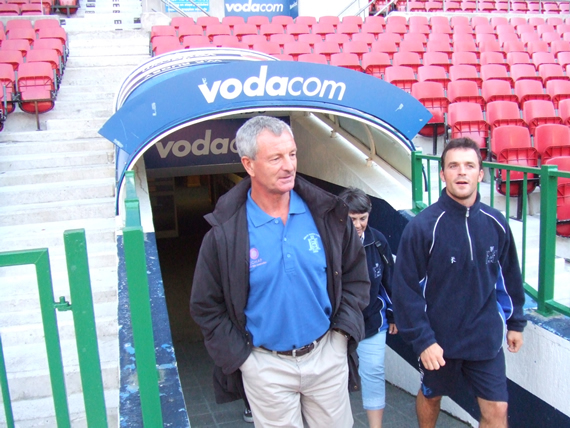 However, the results did not dampen the home sides extremely hospitable nature. 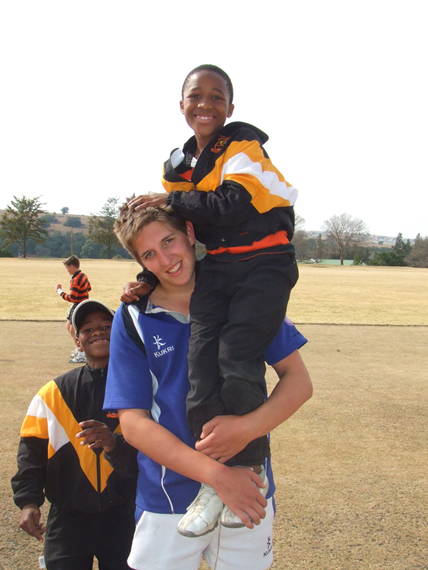 After a tour of the new IT suites, part paid for by Reigate Grammar School, we were treated to a post match South African feast. 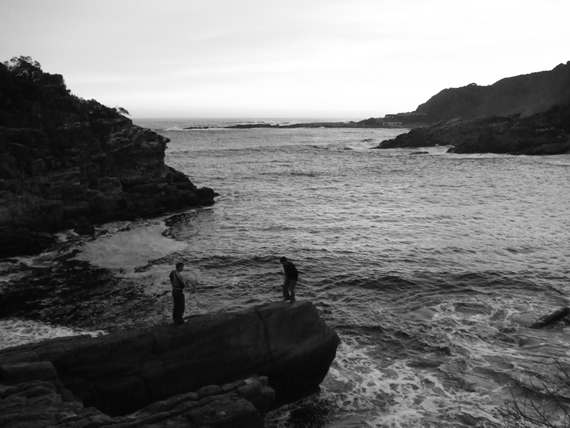 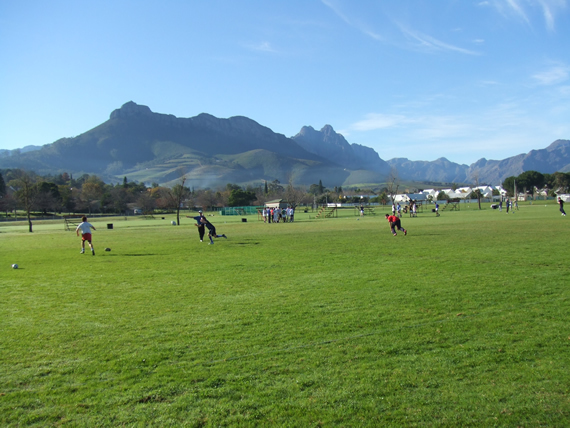 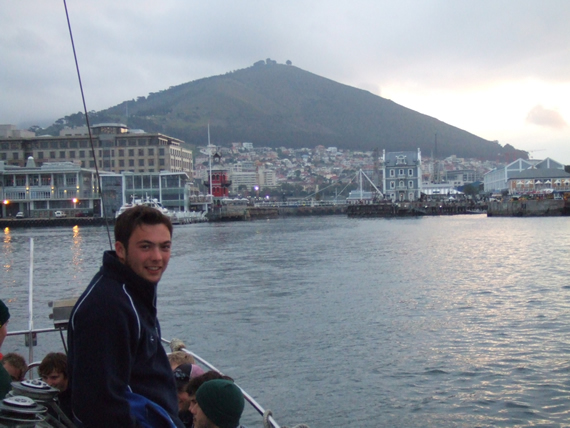 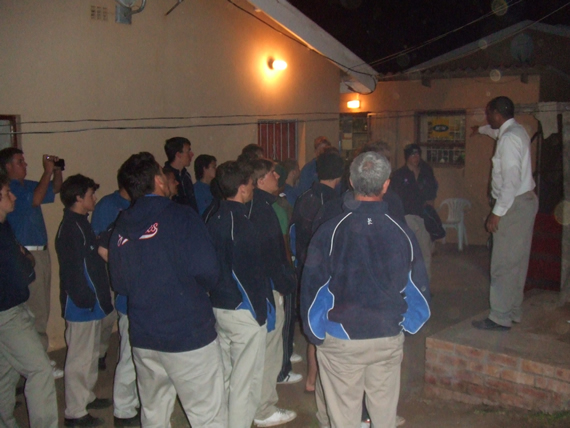 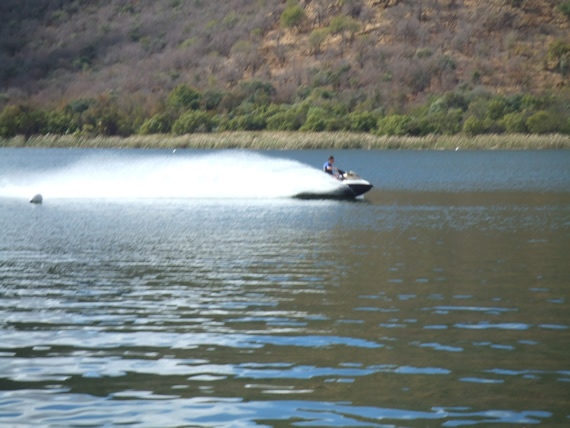 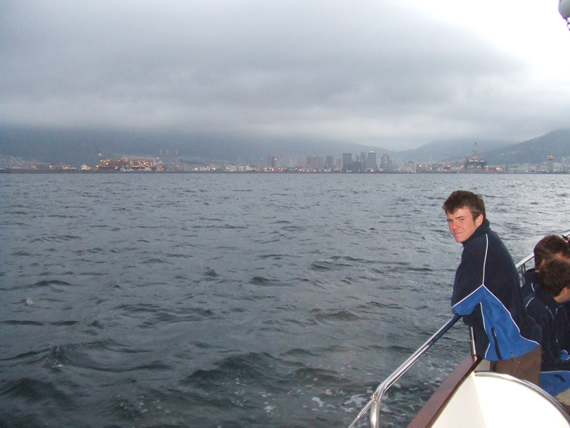 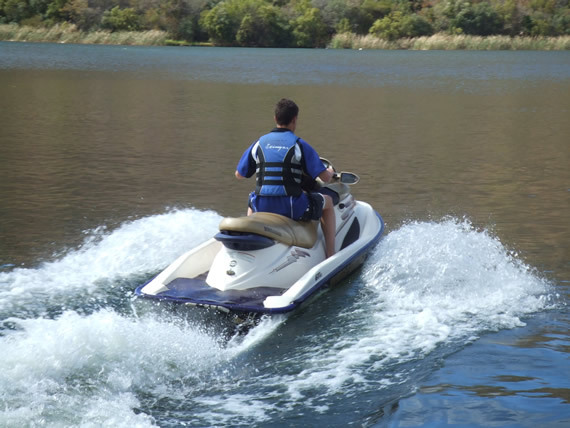 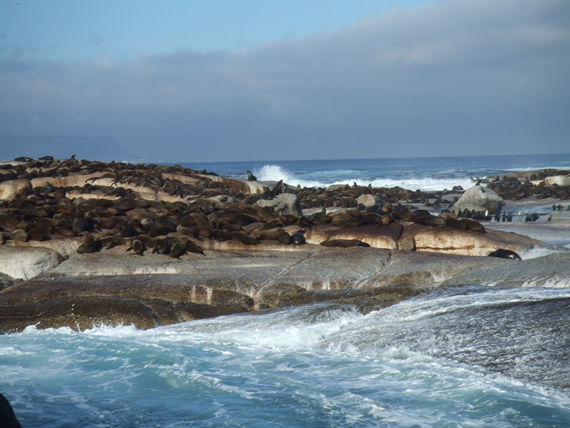 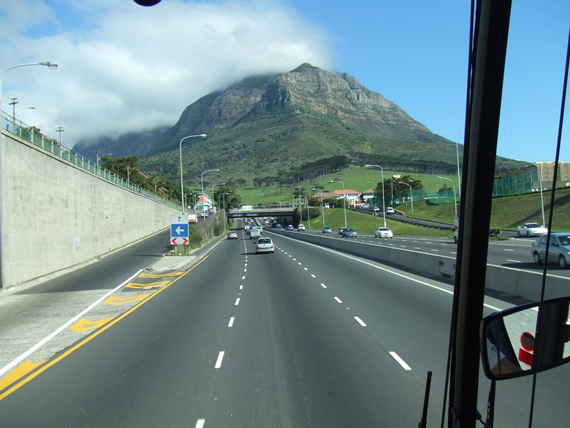 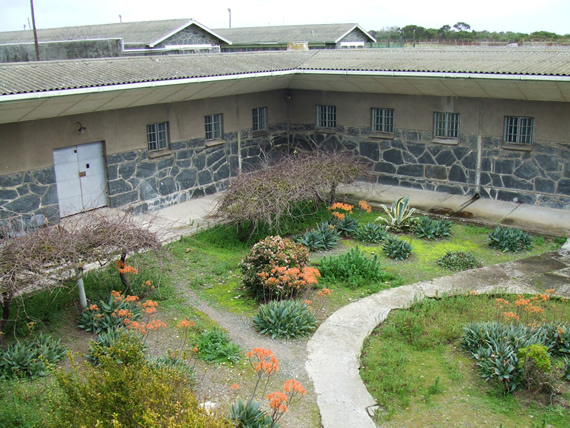 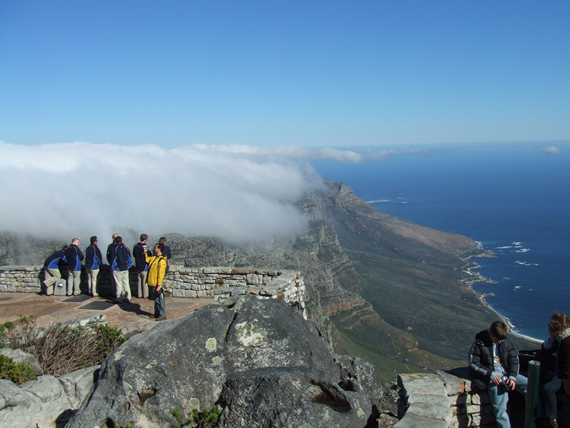 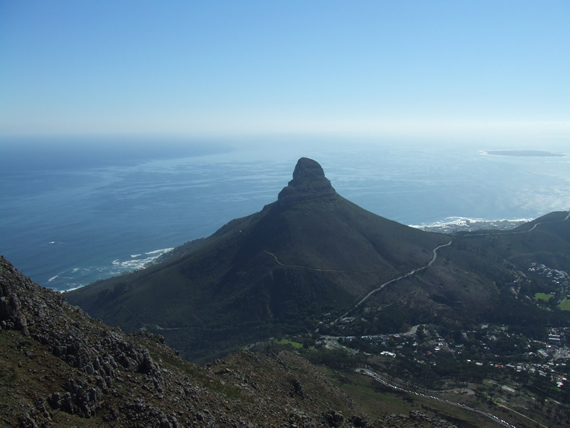 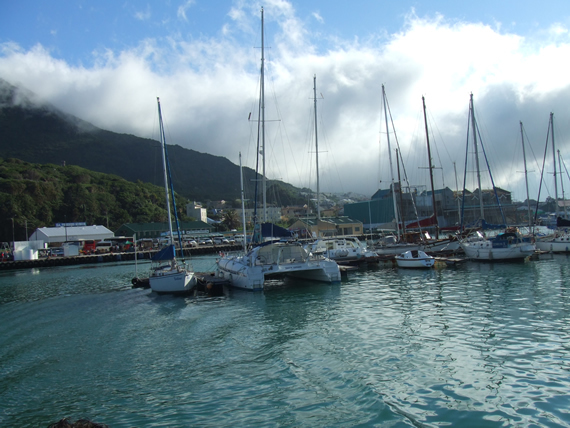 Before heading along the Garden route, the tour party enjoyed visiting Robben Island, Cape Point, Newlands Rugby Stadium, Seal Island, Haut Bay as well as experiencing a sunset sail around Cape Town. 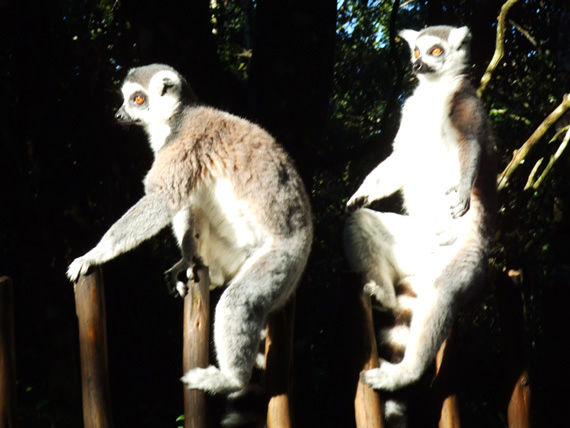 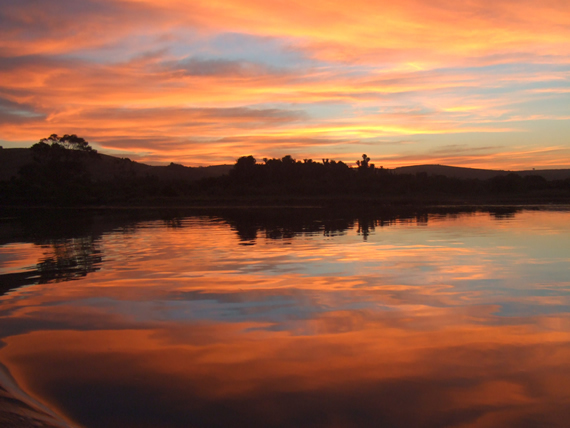 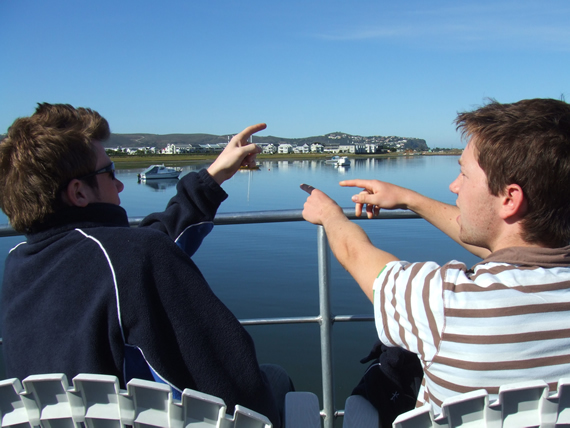 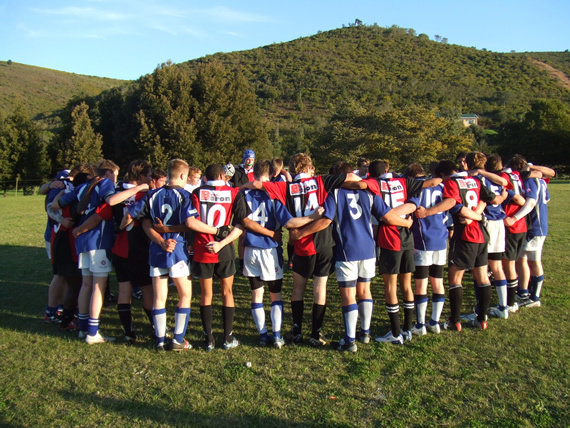 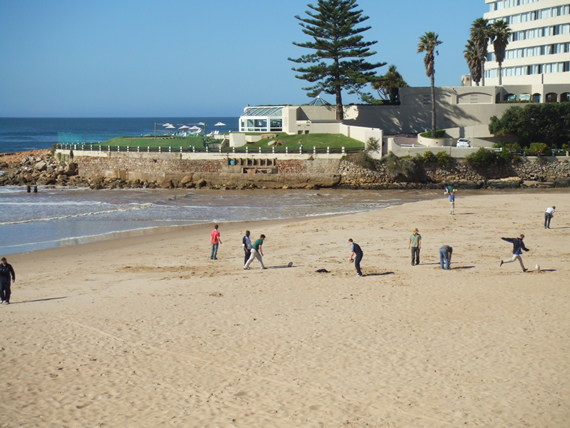 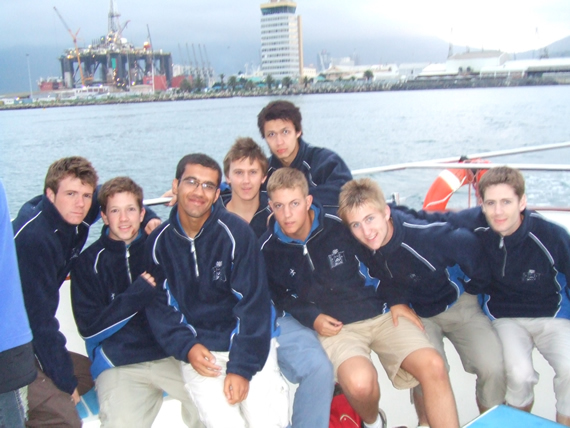 Between matches the players enjoyed a Boat Cruise around Knysna Heads, a trip to monkey land, touch rugby on the beach in Plettenburg Bay and an overnight stay in the Tsitsikamma National Park. 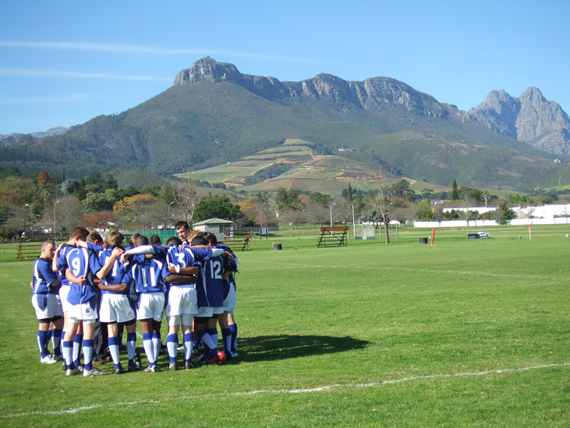 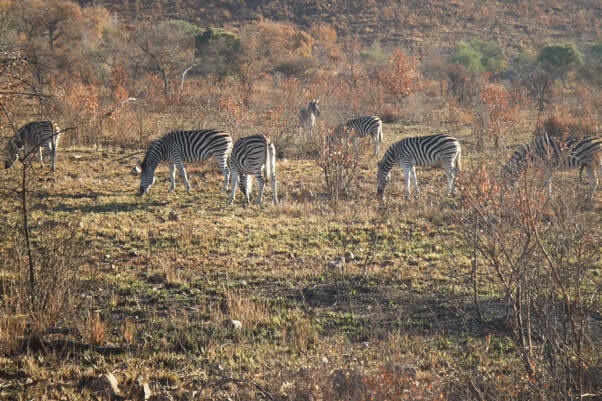 Hard fought victories in the final two matches left the boys in a fantastic mood going into the last few days of the tour, during which they experienced 2 game drives in the Pilansberg reserve and an overnight stay in Sun City.